Spring is here, and we’re dreaming of sunshine and zero deduction routines on the Bandshell mat. 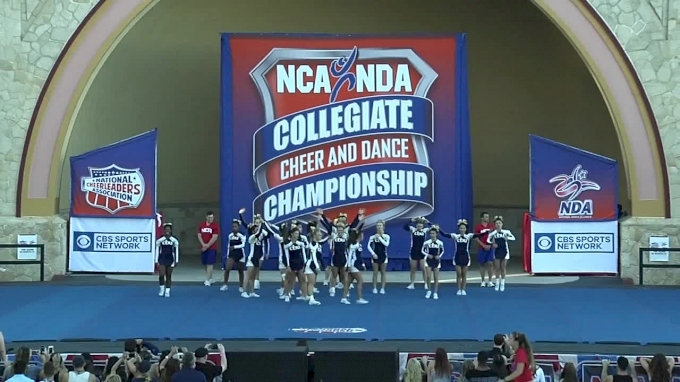 Some of the top college cheer and dance programs from around the country will make their way to Daytona Beach, Florida, in the hopes of claiming a title at the 2018 NCA & NDA College Nationals. A few teams will return to the Sunshine State sharing the same goal of defending their hard-earned titles from 2017. If you’re joining us April 5-7 to watch the championship live, here are five returning champions you won’t want to miss!